I read 134 books in 2016, assuming my Goodreads count is accurate. Admittedly, at least half of those were picture books, but that's still a lot of reading. I made it a point to read as many new books (that is, books published in 2016) as I could. And there were a lot of great ones! But there were a few that stood out more than others. So here are my favorite books from 2016. 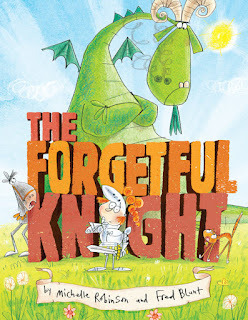 THE FORGETFUL KNIGHT by Michelle Robinson is maybe my favorite picture book ever. It is so funny and clever, and it has impeccable rhyme. 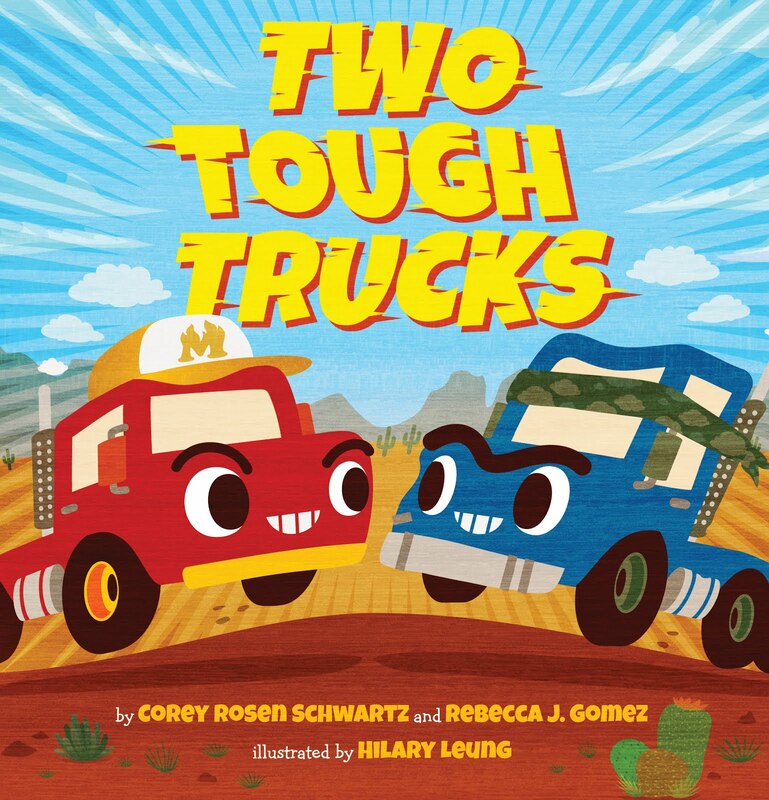 Those qualities combine to make the perfect picture book. This book is so much fun that I have read it aloud to myself just for laughs, and insisted that my whole family allow me to read it to them as well. If you haven't read it, you are missing out! 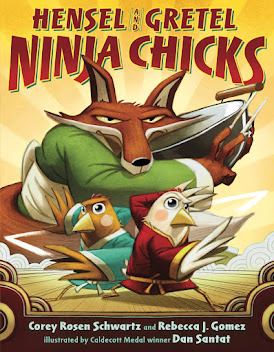 I recommend this for anyone who enjoys rhyming picture books. 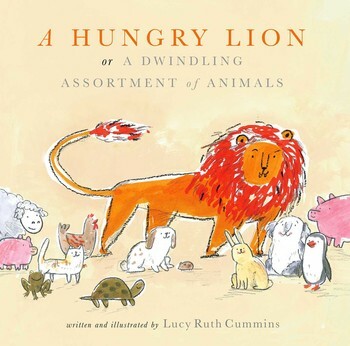 A HUNGRY LION OR A DWINDLING ASSORTMENT OF ANIMALS by Lucy Ruth Cummins made me laugh out loud. I love it because it is clever and funny and full of twists. 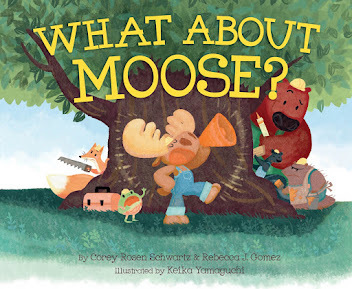 I recommend this book to anyone who enjoys clever picture books with a bit of dark humor. 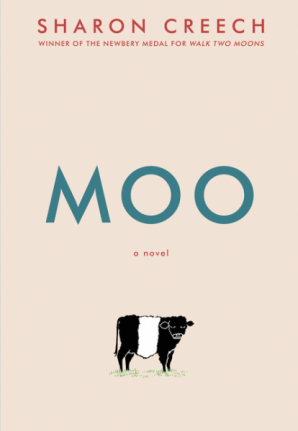 Sharon Creech is one of my favorite authors, so I was not surprised at all when I read MOO and fell completely in love. It is such a touching story, written in verse, about the way a young girl's life gets rearranged when they move to a new town. I loved the way the character adapted to all the changes in such a natural way, and learned a lot about herself and her family in the process. Beautiful book! Recommended for those who enjoy verse novels, feel-good contemporary fiction, and quick reads. 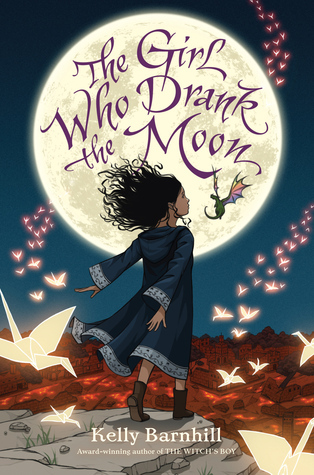 THE GIRL WHO DRANK THE MOON by Kelly Barnhill is as lovely inside as it is on the cover. A story about a girl who is rescued as a baby by a witch, and accidentally enmagicked, this book tells a tale of family, healing, and the power of love. And, of course, magic! It is lyrical and lovely and richly layered. I recommend this book for anyone who enjoys fantasy fiction full of vivid details and unique characters. As I looked through my list of books read in 2016, I realized that I hadn't read a lot of young adult books. That is not surprising since I purposely focused on catching up on some of my middle grade reading over the past year. But it turns out, of the young adult books I did read, only one of them was published in 2016! Even so, I think that this book would still have had a good chance of making it onto this very short list of favorites. 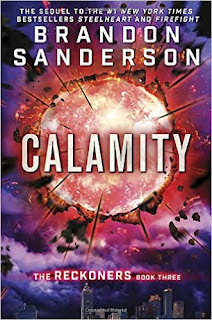 CALAMITY, book three in THE RECKONERS series by Brandon Sanderson, was a lot of fun to read. An exciting and satisfying end to a fascinating series. 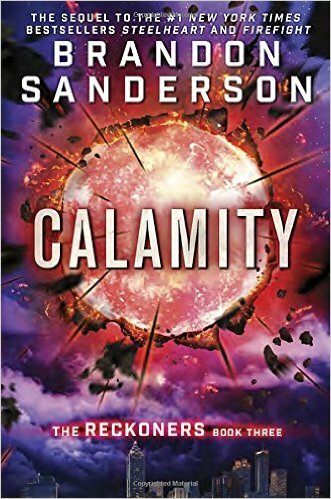 Recommended for fans of action-packed sci-fi/fantasy adventures or super hero stories, and those who like books with a lot of guns and a bit of romance.